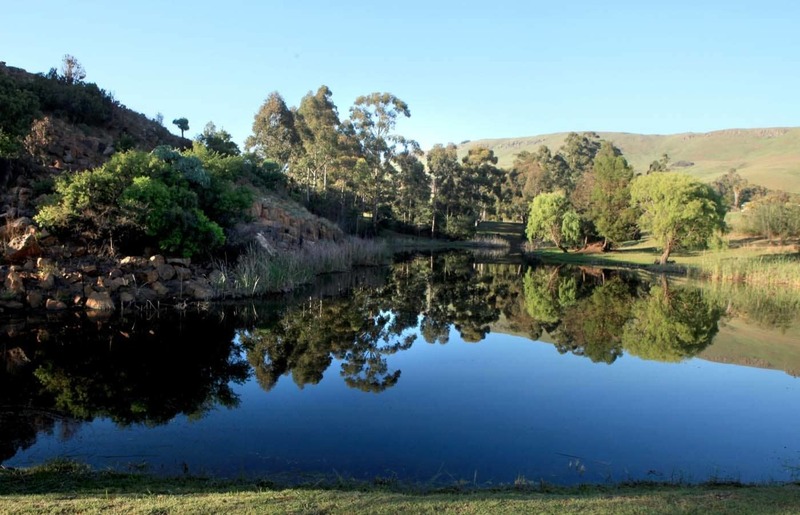 Troutways Private Retreat lies halfway between Gauteng and the Kruger National Park. 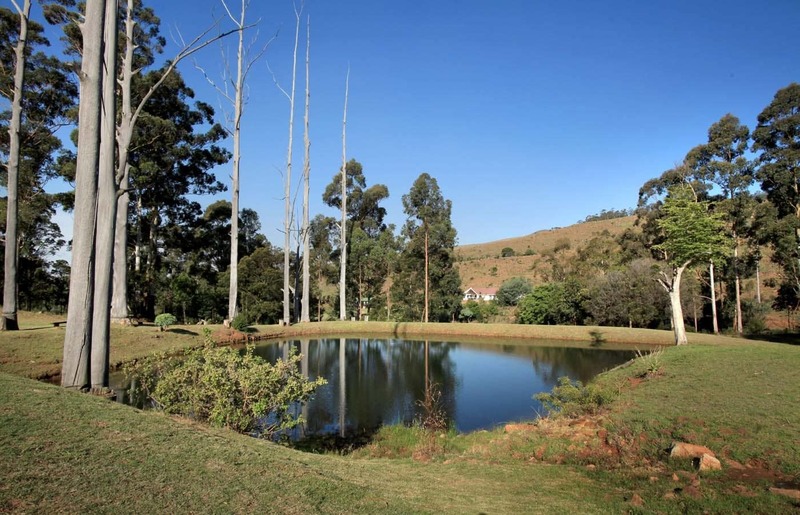 Nestled in our own little valley of the mountains on the Eastern Escarpment, situated 2km outside Waterval Boven. The tranquility, landscape, pure fountain water, fresh air and bright stars at night makes Troutways a perfect getaway from busy city life. 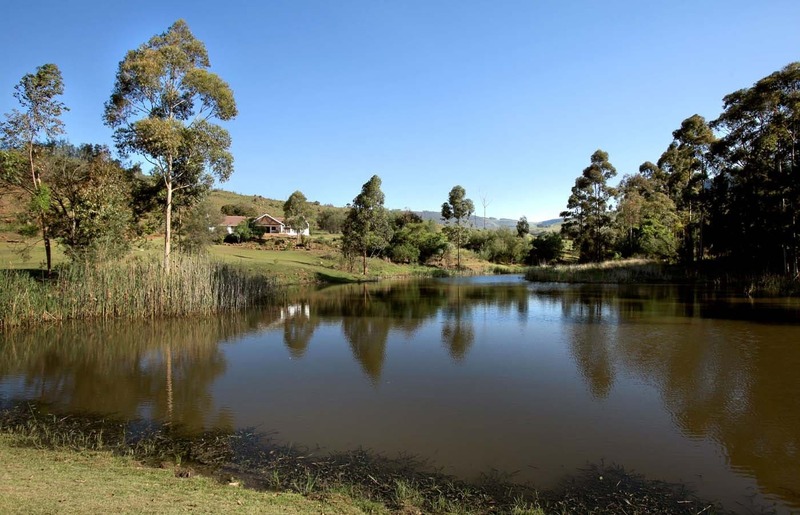 During your stay you can enjoy fly fishing in our four well stocked trout dams or just relax by experiencing the birdlife, sounds of nature by the streams or waterfall and the small game and farm animals roaming the property. Our more energetic guests can enjoy the view from the top of the mountain after some hiking or mountain biking. Bush camping is possible on the property if arranged well in advance.